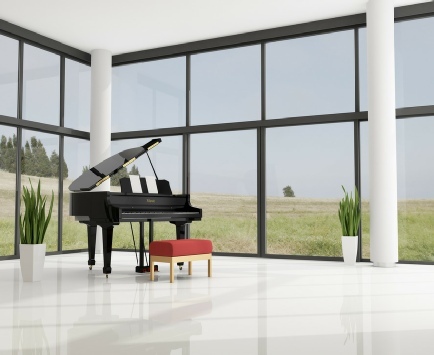 Having moved pianos for many years throughout Derby and Derbyshire, our piano removals team can expertly dismantle, remove and transport all Upright, Grand & Boudoir Pianos. Restricted access, stairs, and difficult removals are part of our day to day business. 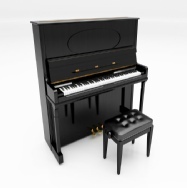 If your piano went in, with the right expertise it will come out unscathed, in tip top condition. We use only the best specialist piano removal equipment from protective piano shoes, removal trolleys, quilted piano covers with full and secure strapping to protect all piano's in transit. Moving antiques brings its own challenges and may be an anxious undertaking for you. Such items may be rare, fragile, very valuable or of sentimental value to you – and possibly all of these. 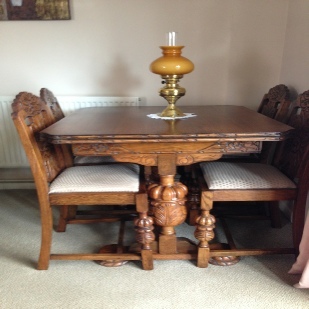 You’ll want to ensure that the removals company you use can be trusted to take the proper care of your antique furniture, fine art or other antique items. 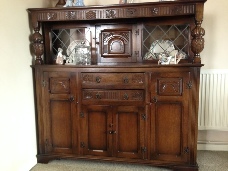 We will provide storage for antiques if required.